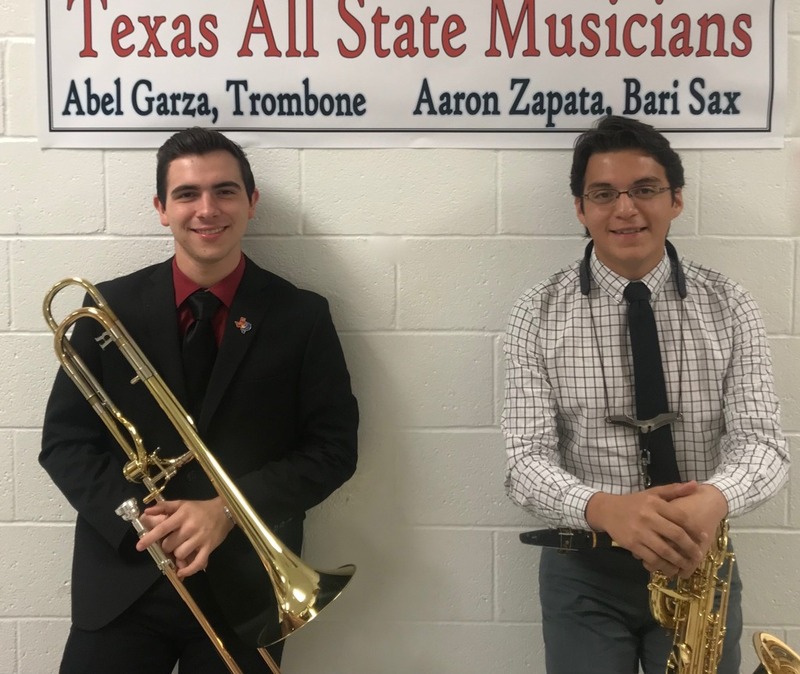 Three Harlingen CISD students now belong to a prestigious group of Texas musicians. Earning positions in the TMEA (Texas Music Educators Association) All-State Jazz Ensembles were Harlingen High School students Aaron Zapata (Baritone Sax) and Abel Garza (Trombone) as well as Xavier Esparza (Trombone) from Harlingen High School South. The students competed against high school musicians from all across the state in a ‘blind’ recorded audition. 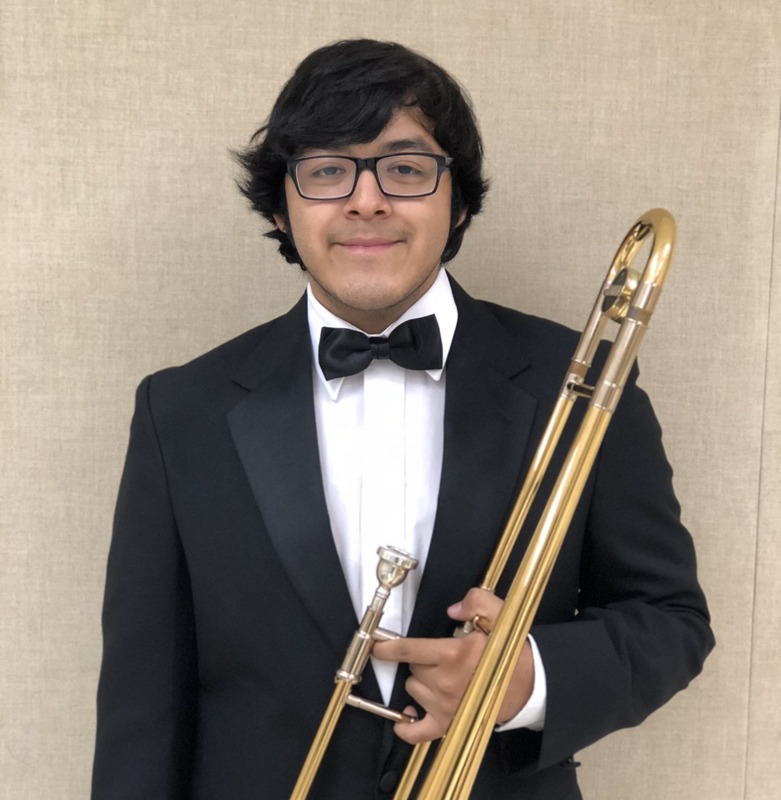 The students will rehearse and perform with the TMEA All-State Jazz Bands at the annual TMEA Convention in San Antonio on Feb. 14-17, 2018. Less than 2.5 percent of all music students in the state ever reach this level of achievement.